Coast Electronics has been the leader in the IT infrastructure service industry for over 20 years. As a vendor-neutral company, we readily provide all of the support services our clients require. We are able to meet even the strictest requirements and deliver quality service tailored to your specific needs. Most importantly, we go above and beyond the capabilities of other companies to keep you connected in every way possible, while always keeping your business’s unique goals in mind. Technology is an ever-evolving aspect of the business world—as such, Coast Electronics ensures that you evolve with it by allowing you to bring your clients the best and most cutting-edge service and care. Coast Electronics employs the newest technology for Remote Managed Monitoring Services to keep your network secure and working properly. The monitoring includes user support, and service desk access via email, and phone; backup monitoring; 24×7 Proactive Maintenance and Monitoring; Patch and Asset Management; Hardware Integrity checks, and more. Contact Coast Electronics to find out how you can benefit from these services. Coast Electronics will provide technology-consulting services for your growing business. We will assist you with the integration of IT infrastructure/data management with optimal customer care service. Beyond this, we will offer full support services after installation and upgrade regardless of whether Coast Electronics performed the installation. 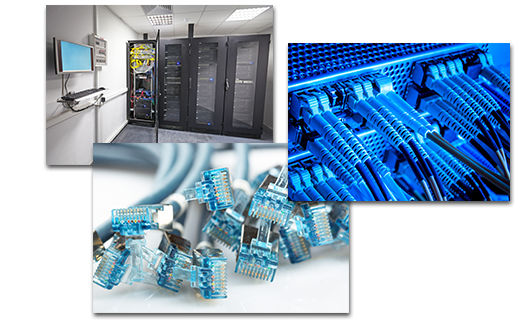 Coast Electronics will provide you with the seamless transition you need to upgrade and build your network infrastructure from the ground up. We are an authorized computer system reseller and combine world-class talent with an extensive set of tools to ensure your business is running and continues to run at full-force. By strategically applying the right combination of process, people, and technology, Coast Electronics will transform your business by directly connecting you and your clients to the latest in technology consulting. Contact one of our customer care representatives today for a technological consultation or to discuss our support services. You can also fill out our form today to get started.